Rarely is an artist’s bio as colorful and full of gauche as the storyline to one of his songs. In the case of Wil Forbis and his electric Gentlemen Scoundrels, their album Shadey’s Jukebox is a positive affirmation that it is quite possible for life to imitate art. Growing up with an aversion to country music, it seemed highly improbable to Forbis his role as a country musician. But gradually the whole scene grew onto him. As he began to frequent Cinema Bar, a Los Angeles bar that is “ground-zero for the LA country-alt scene,” Forbis began to listen to veteran musicians play anything from traditional country to bluegrass to Americana. Shadey’s Jukebox was released by Rankoutsider Records soon after Forbis had assembled his team of crack musicians whom he dubbed “The Gentlemen Scondrels,” and an album filled with wacky beats and playful lyrics was recorded. Known for his witty and sarcastic personality, the imprint of his comedic touch is all over Shadey’s Jukebox, making it absolutely mandatory to listen to every word of the CD to get the full on Forbis-experience. The album is an odd blend of a little of everything. 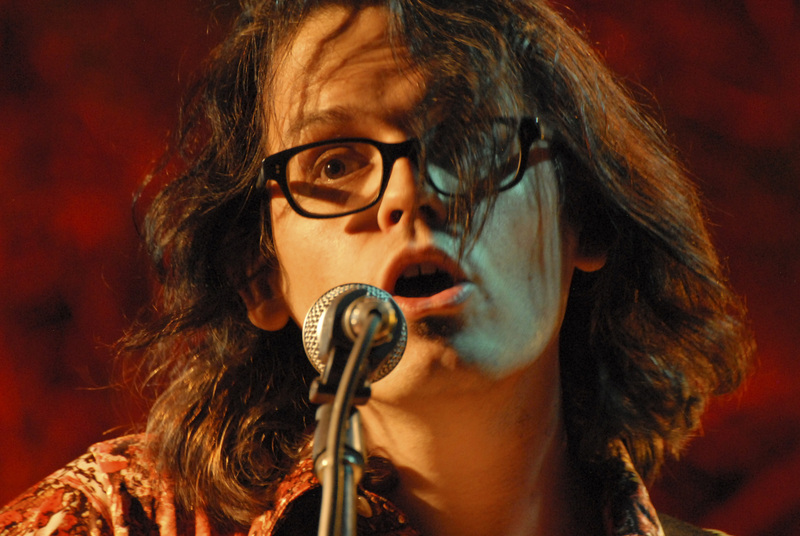 Forbis, showing his chops as a musician and singer-songwriter, depicts the American tapestry through this eclectic album. A hodge-podge of Americana throughout the ages with a careful blend of hillbilly bebop to jazzy renditions of bandstand oldies, Forbis and his band of Gentlemen Scoundrels, definitely wears a lot of hats musically. Songs like “The Better Man Won” and “Alien Conspiracy” show his range of talent, while the track “How Am I Supposed toFeel,” portray Forbis’ melancholy side. But the best thing of all—like his songs, everything arrives full circle. 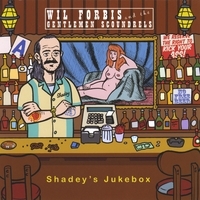 Shortly after the release of the album, Shadey’s Jukebox was added to the jukebox at the Cinema Bar, a LA bar that had converted, inspired, and manifested Wil Forbis’ arrival into the alt-country music scene.